Muffsy Phono Kits offers record player preamplifiers for all Moving Coil, Moving Iron and Moving Magnet cartridges. Enjoy the experience of having built your own hifi equipment with kits that are designed for you to succeed whether you are a beginner or a pro. Get help, assistance and answers through the contact form. Not yet a customer? You'll still get an answer. All information on muffsy.com is open source, and we respect your privacy. The Muffsy kits are available on Tindie, with the Muffsy Phono Preamp and the Muffsy MC Head Amp starting at $89. Complete your build with the power supply and the back panel. All kits come with every necessary component, except the enclosure and AC wall adapter. Gerbers are available for free if you want to make your own PCBs. With the easy to follow, step-by-step documentation, anyone can build these kits. 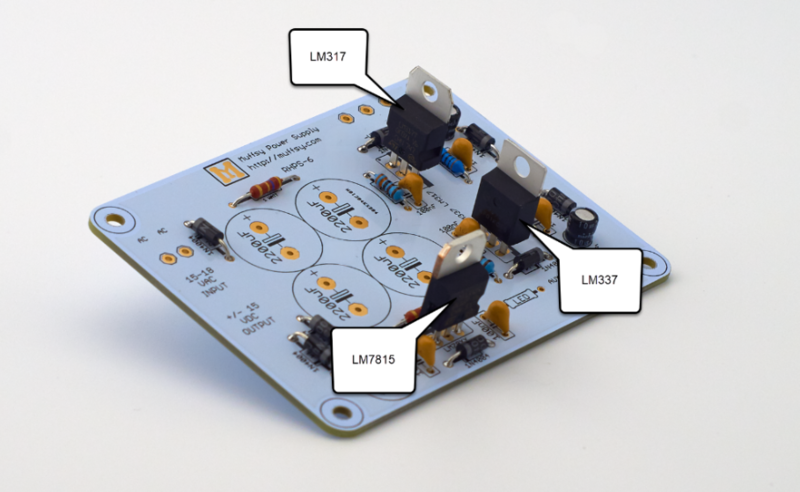 Have a look at how to build the Muffsy Phono Preamp or the Muffsy MC Head Amp before you decide if you want to make one yourself.